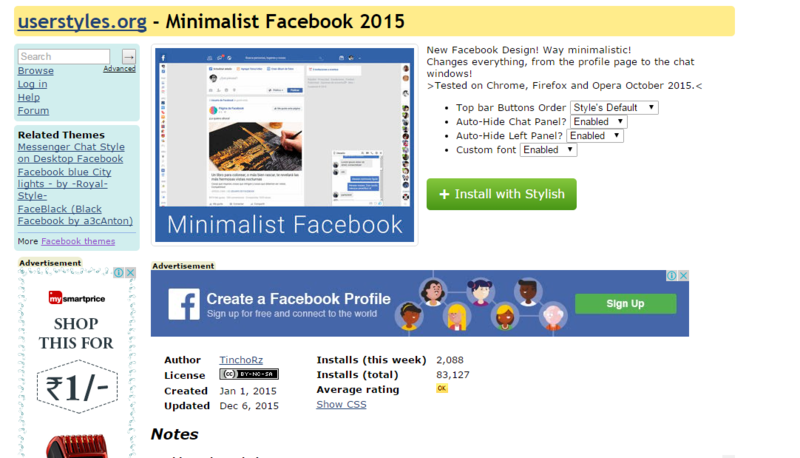 We are going to share an interesting trick on changing your Facebook default theme. 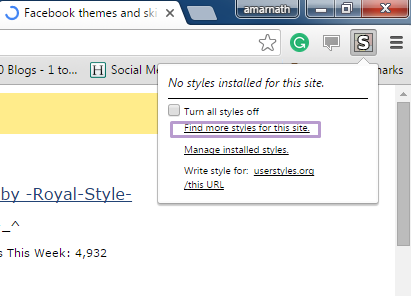 You just need a Google chrome extension to perform this trick. 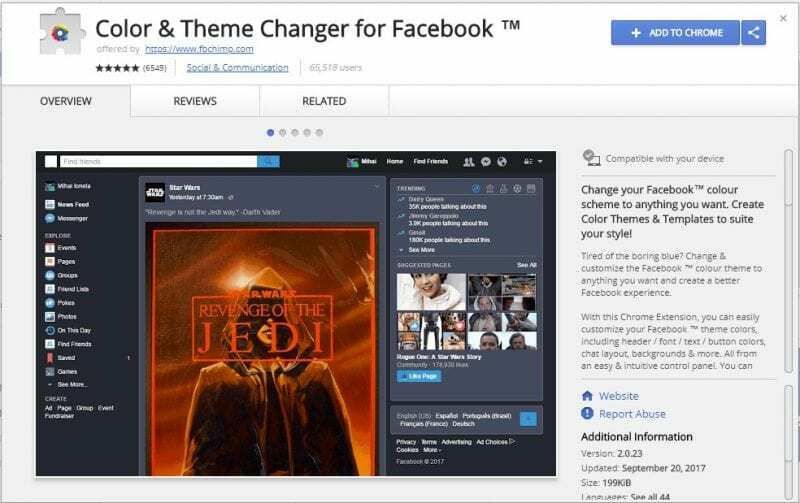 If you are among me who feels very fatigued with the look of Facebook’s by default theme then this is a must-see post because you will find out the easiest trick to make your facebook more attractive than before. 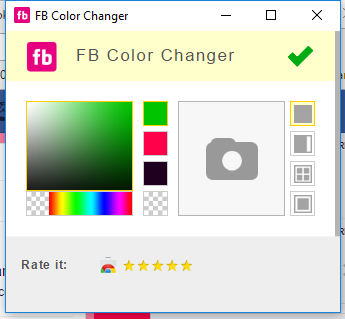 With this awesome Google Chrome extension, you can change your Facebook color to anything you want. 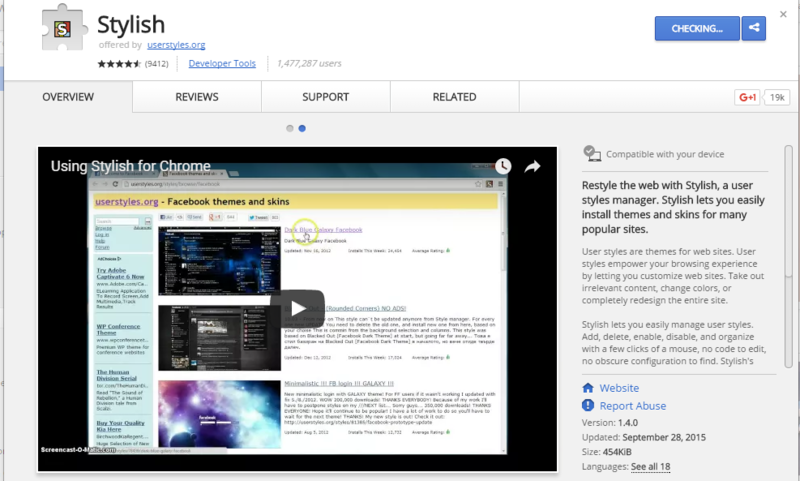 You can create your own color themes & templates to suit your style! Step 3. 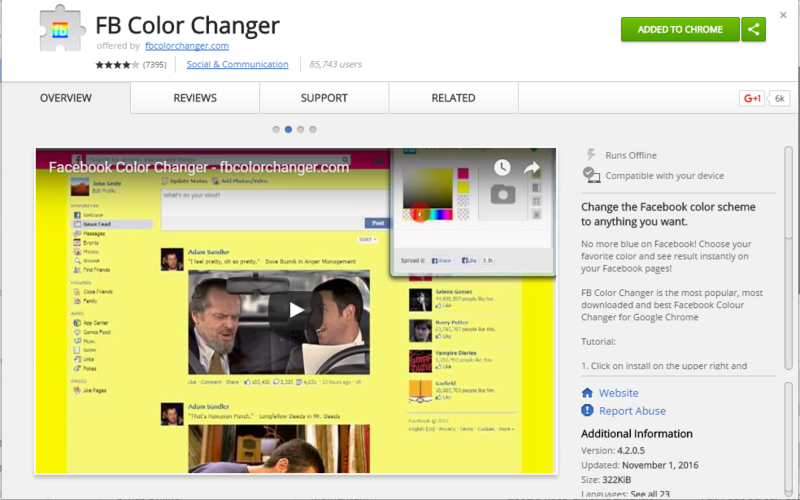 Once added to your Google Chrome browser, you will see the Color & theme changer icon. Step 4. 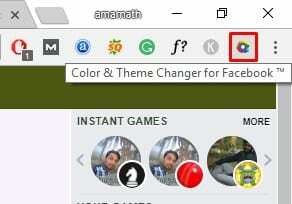 Just visit Facebook from Google Chrome browser and then tap on the icon. 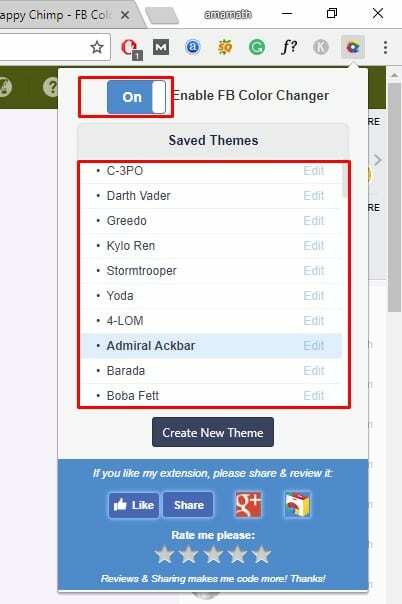 Here you will see lots of themes which you can apply. That’s it, you are done! 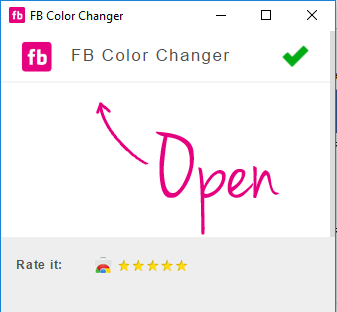 This is how you can change to look of your Facebook account by using Color & Theme Changer for Google Chrome. 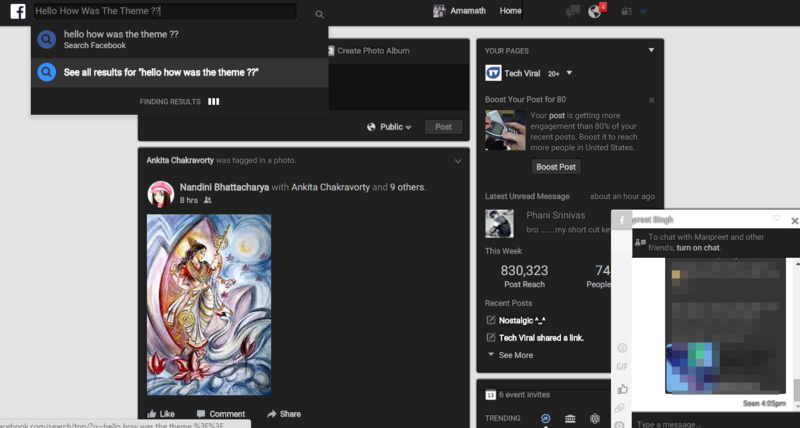 Isn’t that simple so today we had shared an awesome trick that will surely help you change your facebook default theme. 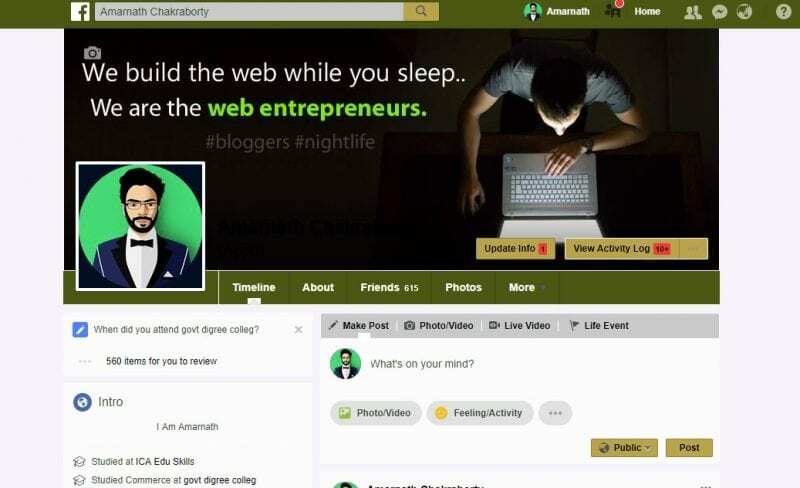 You can have lot’s of fun and it will also enhance your Facebook experience! 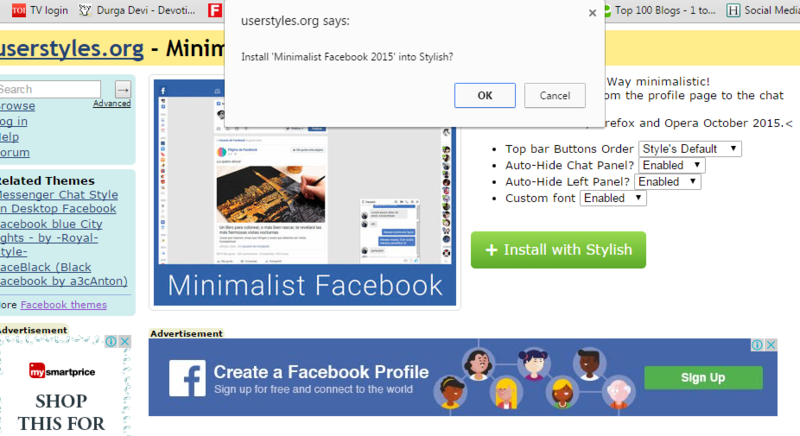 Do share this post and if you had any problem installing any facebook them feel free to ask us in the comments!